Mr. Marsh is the Chief Financial Officer of Orion First Financial, LLC. He is responsible for planning, implementing, managing and controlling all financial, tax, treasury and documentation related activities. Mr. Marsh also develops and maintains corporate investor, bank and key stakeholder relationships. Zack has spent fifteen years working in the commercial finance space where he has further experience managing operations, performing portfolio valuations and syndications as well as designing, building and implementing reporting and IT systems. Mr. Marsh is also CFO of Orion’s subsidiary, Mintaka Financial, LLC and prior to Orion & Mintaka he was a financial analyst with Financial Pacific Leasing. 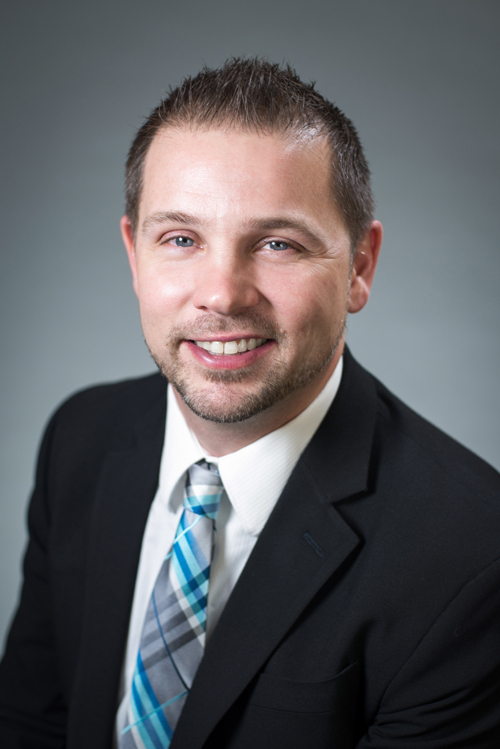 Zack is active with the National Equipment Finance Association (NEFA) and the Equipment Leasing and Finance Association (ELFA) where he currently serves as Chair of the Emerging Talent Advisory Council. He is a Certified Leasing & Finance Professional (CLFP) and a graduate of Washington State University (BA, Business & IT). Mr. Marsh lives with his wife and three kids in Sumner, WA and enjoys softball, golf and camping with his family.